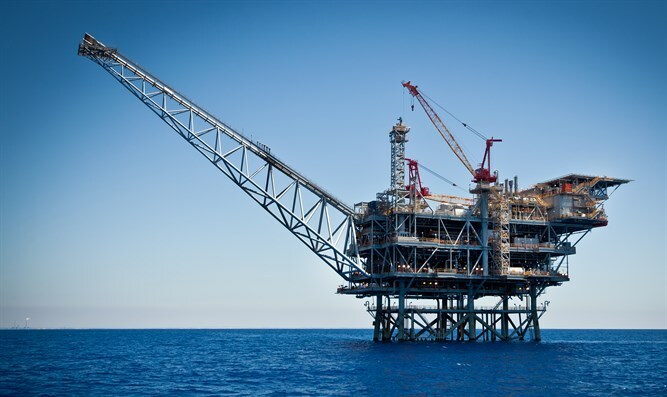 PM Netanyahu announces contract for sales of billions of dollars' worth of Israeli natural gas to Egypt. Prime Minister Benjamin Netanyahu on Monday announced an "historic" contract for sales of billions of dollars' worth of Israeli natural gas to Egypt. The Israeli energy group Delek Drilling, developers of the Leivathan and Tamar natural gas reservoirs, said the value of the contract was $15 billion. "This will bring billions of dollars to state coffers for the benefit of education, health and welfare of the citizens of Israel," Netanyahu said in a statement announcing the contract with Egypt, which in 1979 became the first Arab country to sign a peace treaty with Israel. Regarding the financial and distribution plan reached between the developers of the reservoirs and the Israeli government, Netanyahu added, "There are many people who did not believe what we wrote in the [government's] gas plan [was going to happen]. We pushed it in the knowledge that it would strengthen our security, strengthen our economy, also strengthen regional relations, but above all strengthen the citizens of Israel. In September 2015, Jordan struck a deal to buy 300 million cubic feet (8.5 million cubic metres) of Israeli gas per day over a 15-year term.